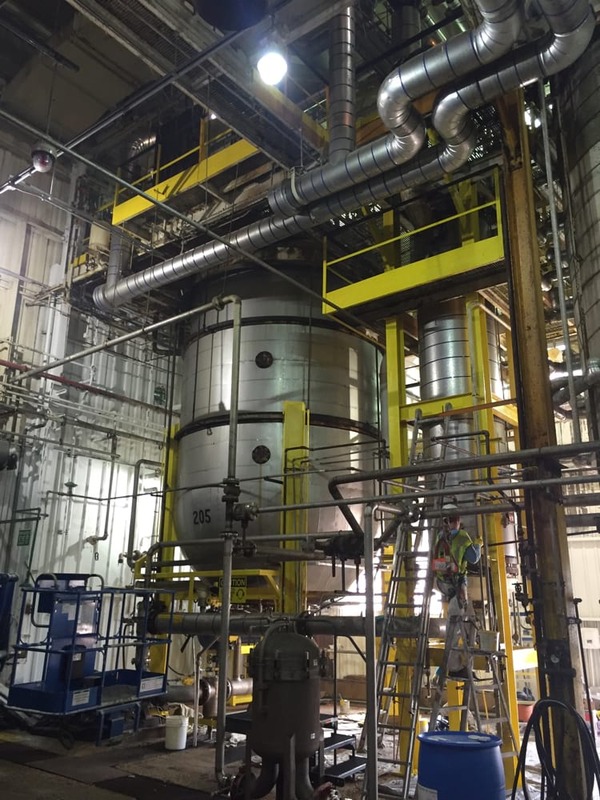 Our clients choose us because we’re not only prompt and reliable, we also have many years of experience that has provided us a breadth of knowledge in offering high-quality outcomes. Our clients want durable finishes and stunning aesthetics in their exterior painting services, but they also know they deserve to be treated fairly and with the utmost customer service. 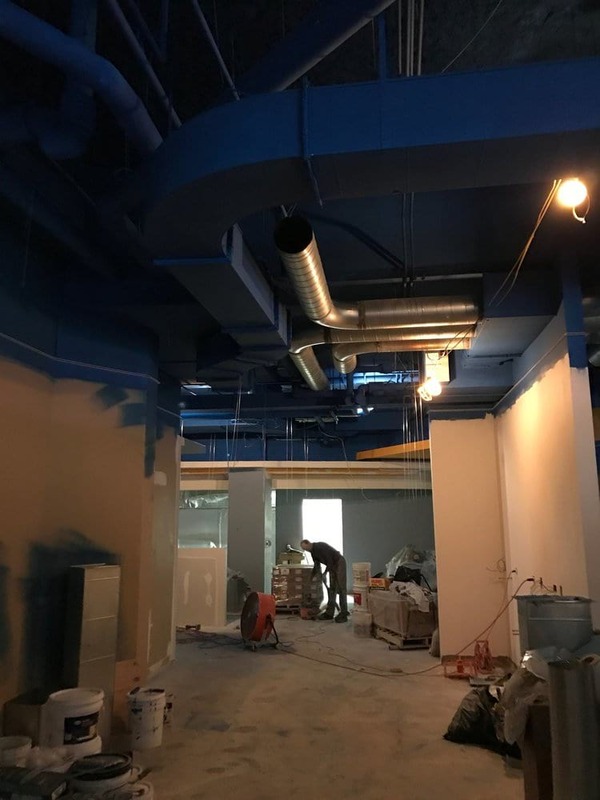 After years of bringing full service commercial painting services to our clients, our reputation has grown as one of the best painting contractors for exceeding workmanship expectations. 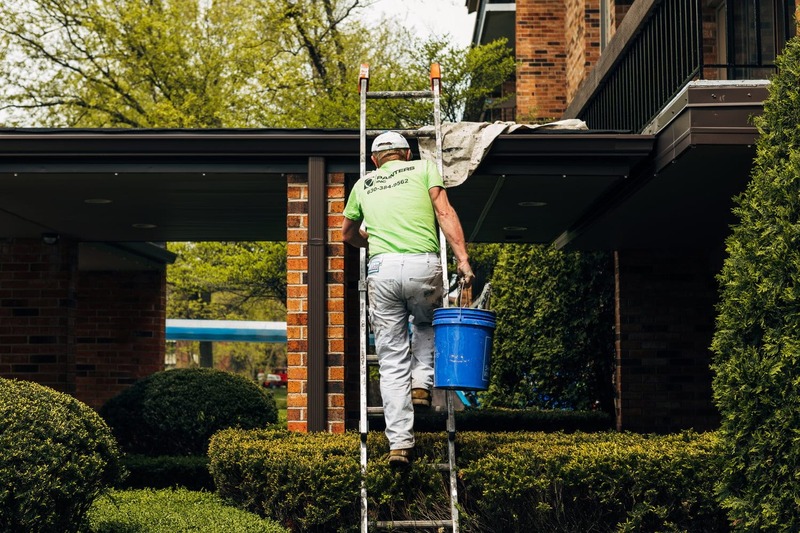 We’ve reached this status through bringing on board a group of highly trained commercial exterior painters who have many years of experience and bring a positive attitude to the jobsite. 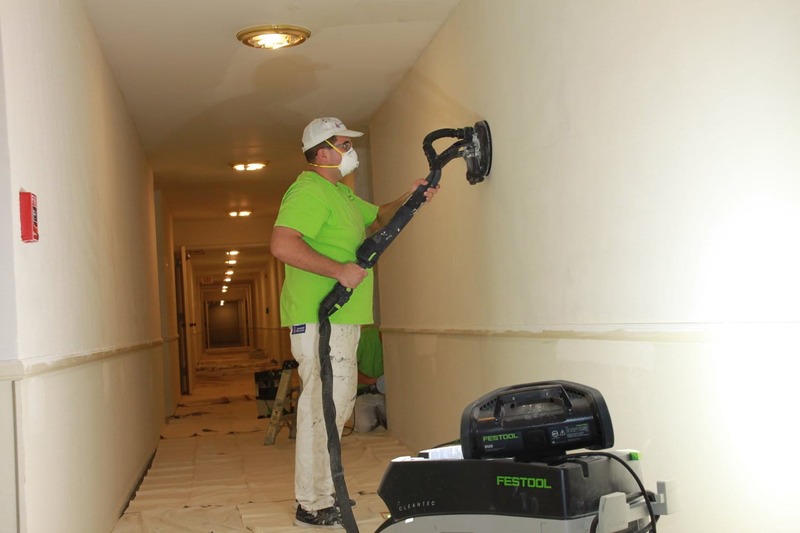 All our painters are equipped with the best equipment on the market, but they are also skilled in the techniques required to use these tools to their full advantage. 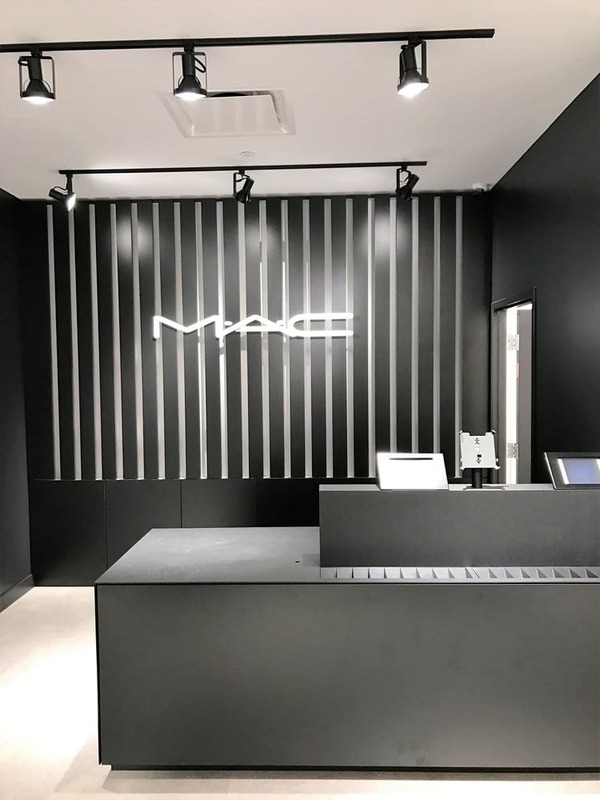 By working closely with designers, architects, HOA property managers and others, we’re able to fully grasp the vision and concept that brings a specific aesthetic to the project. 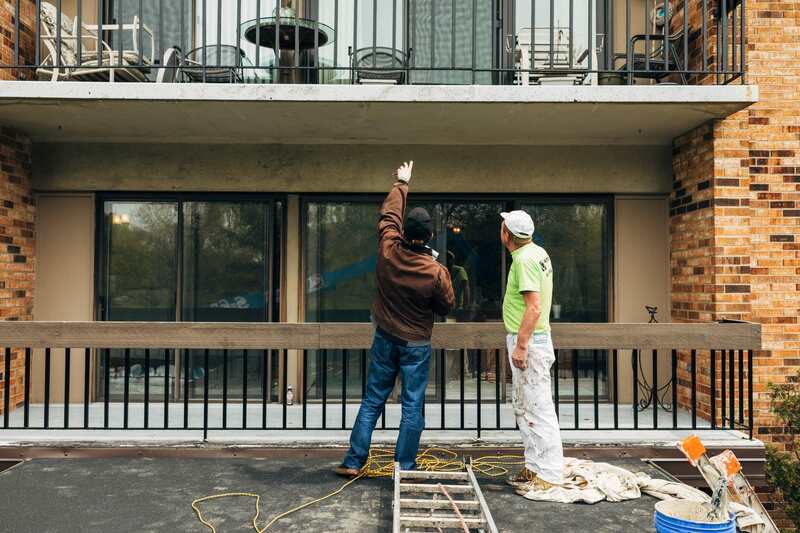 Before any painting begins, we ensure that we’re completely plugged in to the goals of the project and are ready to tackle the job with confidence — from beginning until completion. It’s the way we’ve always worked and it’s part of our company culture. No project is too big or small, too simple or complex — we’ve got the tools and the knowhow to bring excellence to every painting project. 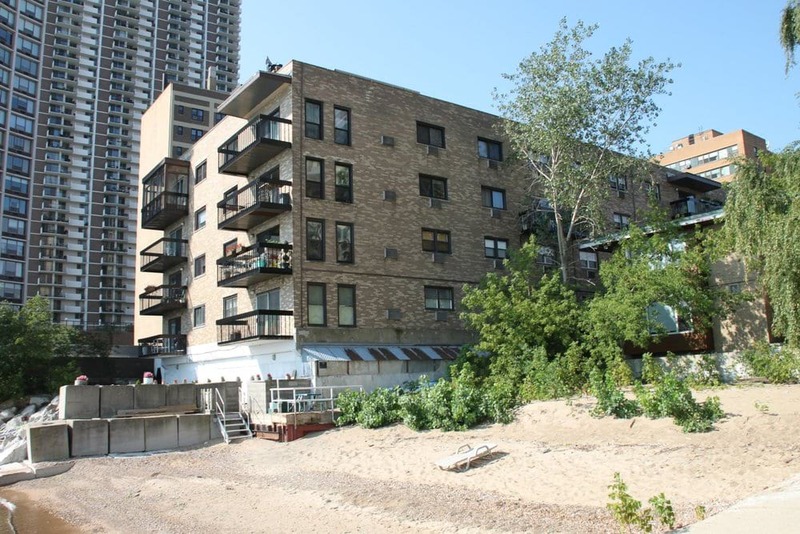 We specialize in a number of exterior painting services. 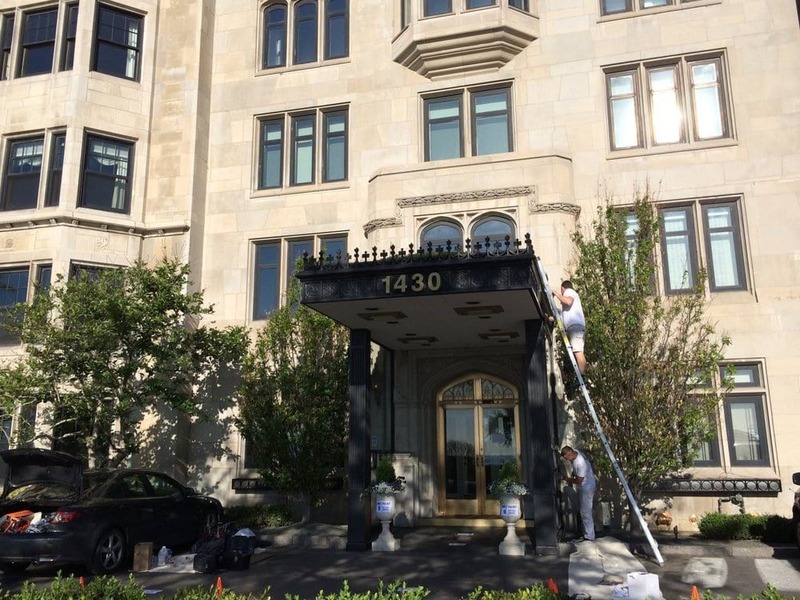 We’ll tackle large, full exterior painting, but we’ll also jump on a quick touch-up on an office, hotel or condominium and other structures. We’re staffed with experienced painters who are eager to please, regardless of the size of the job. 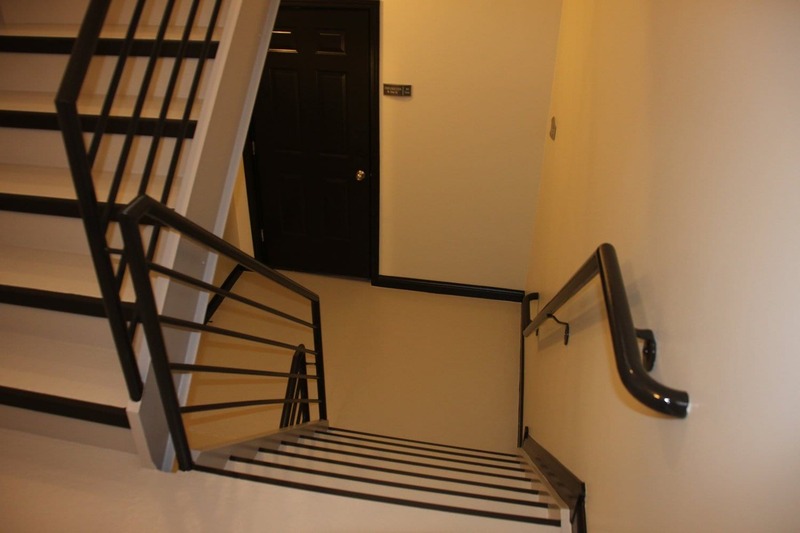 Our commitment to high-quality painting solutions is unmatched. 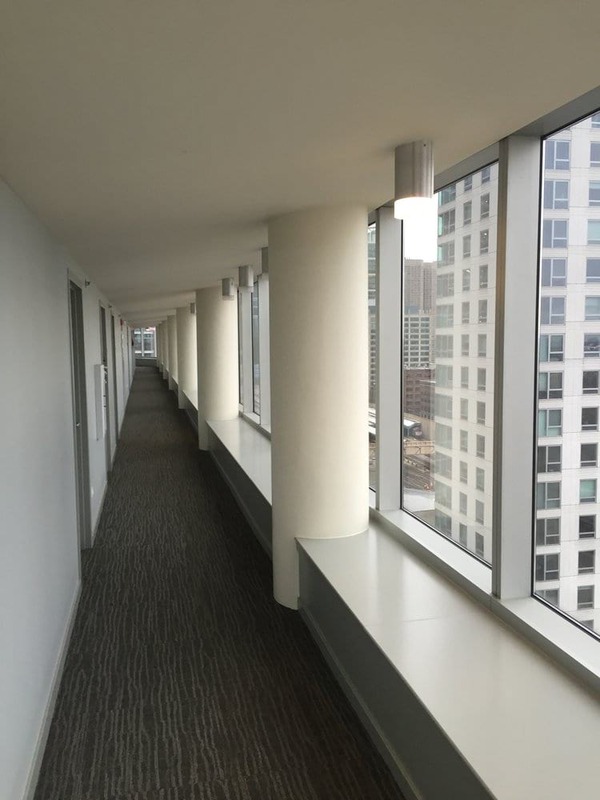 For example, we’ve worked with clients who need our skills for painting everything from high-rises to mid-rises, hotels to hospitals ad office buildings to shopping centers. It’s our ability to be flexible, adapt and maintain an eye for excellence that defines us as a customer-centric contractor, always aiming to please. 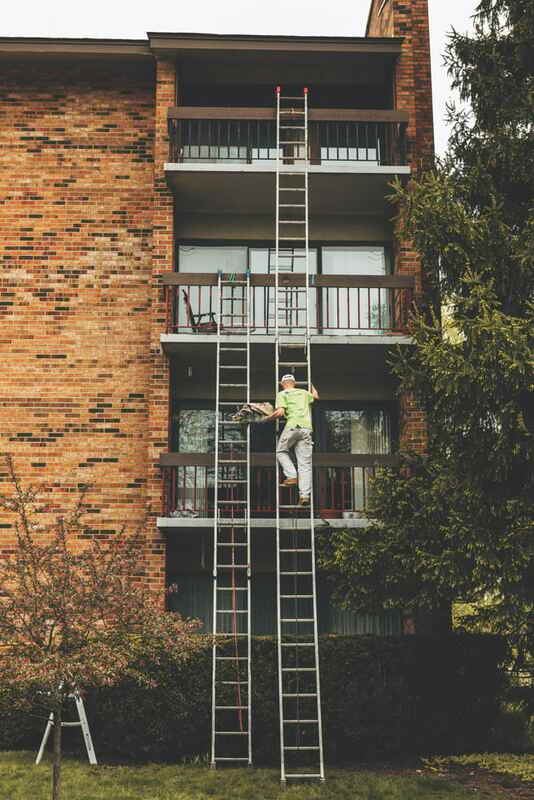 Quality is important, and it shows in our finished product, but we also put safety high on our list of priorities. 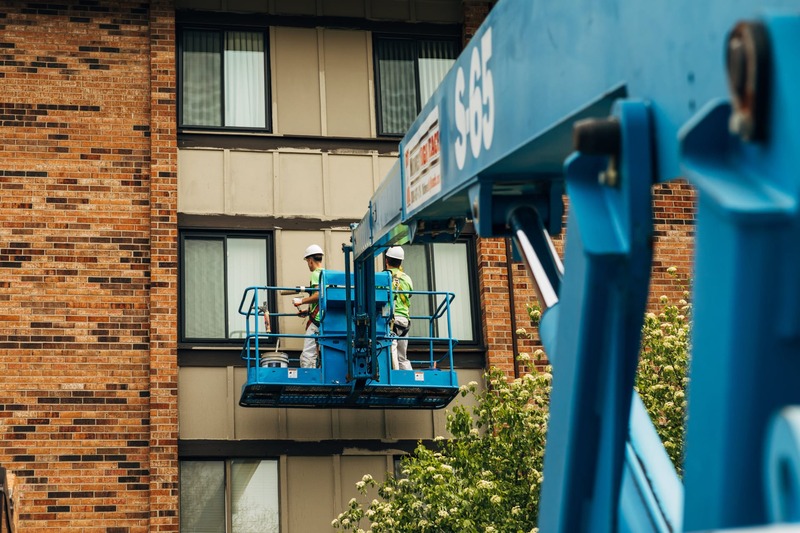 It’s through our diligent attention to detail and safety that allows our painting professionals to consistently deliver a quality outcome, regardless of how big, small, complex or simple a project might be. Remodeling can get messy, but we do our part to make sure you can carry on with your daily tasks with minimal inconvenience. We’ll work around typical workday schedules to avoid disruptions. We are a tidy bunch, always leaving the job site better than we found it. 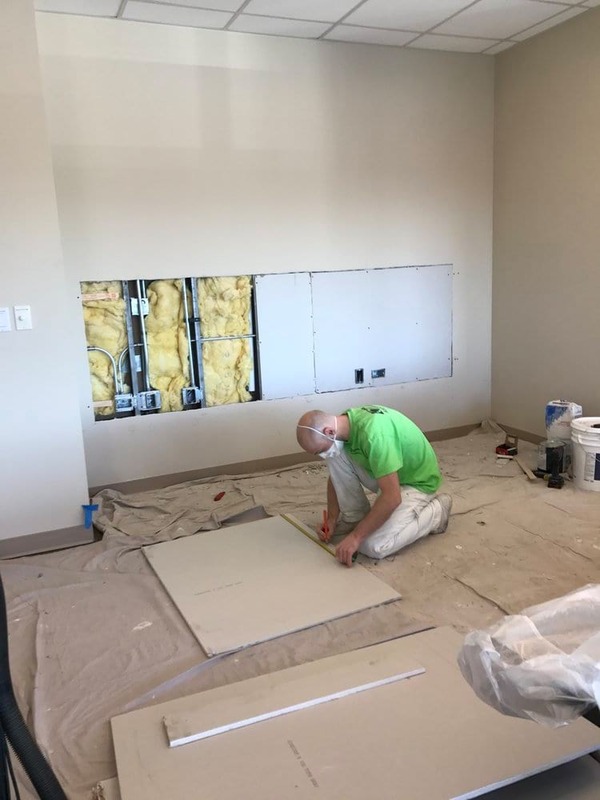 The look and feel of an office place has an impact on worker productivity, and we’re proud to offer convenient office painting services that will work around your schedule. 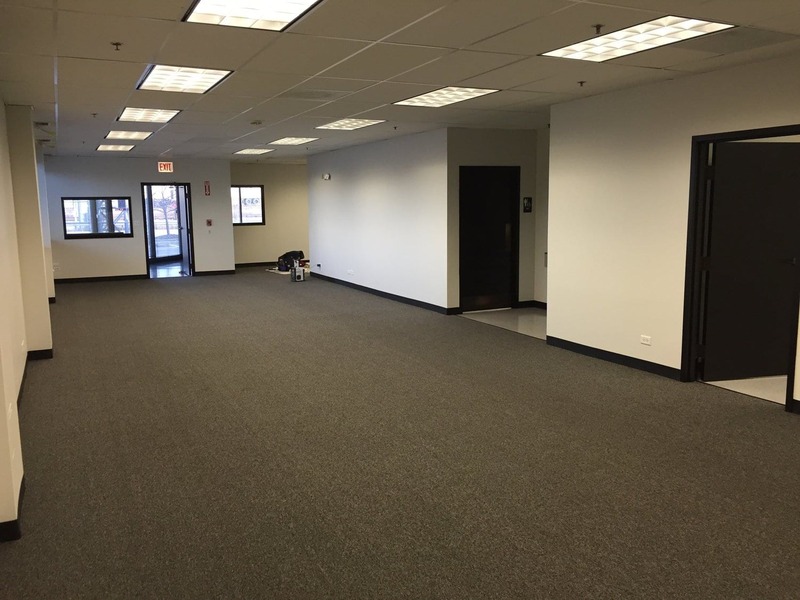 Give your office a fresh new look with our quick and professional services. 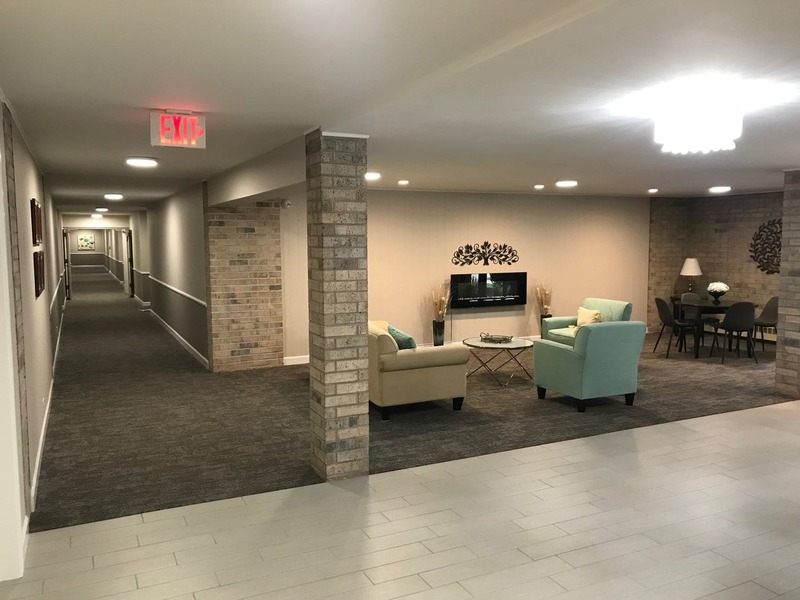 Not every painting contractor is qualified to work in a healthcare facility, but we’re a go-to professional painting service that can adjust to the complexities involved with tackling a healthcare painting job. 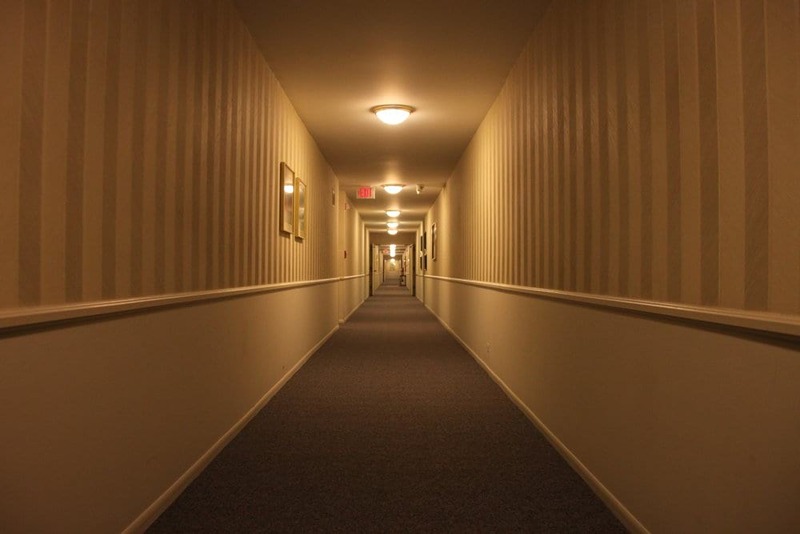 Hotels and motels of all sizes have called upon Painters Inc, as we’re known for our hospitality painting experience. 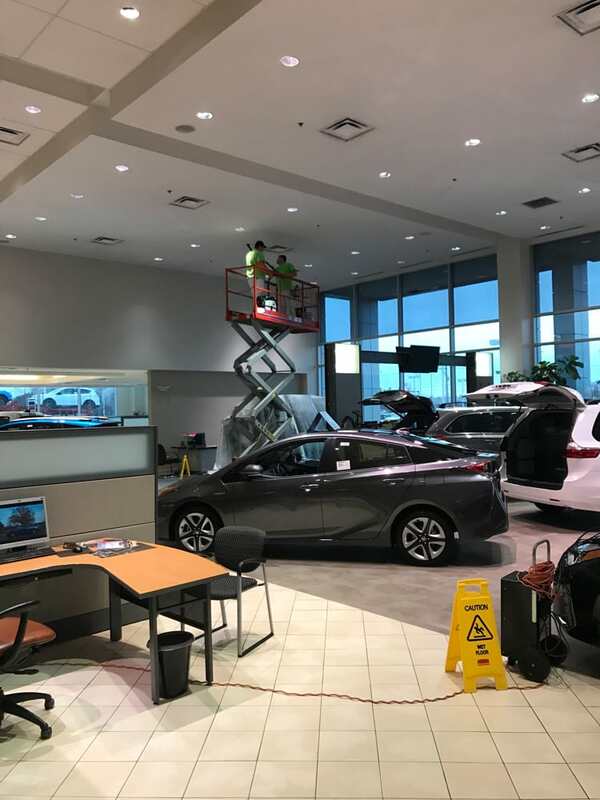 Often many contractors are working in concert to get a job completed, and we’ve proven to work well with others to keep the project on schedule. 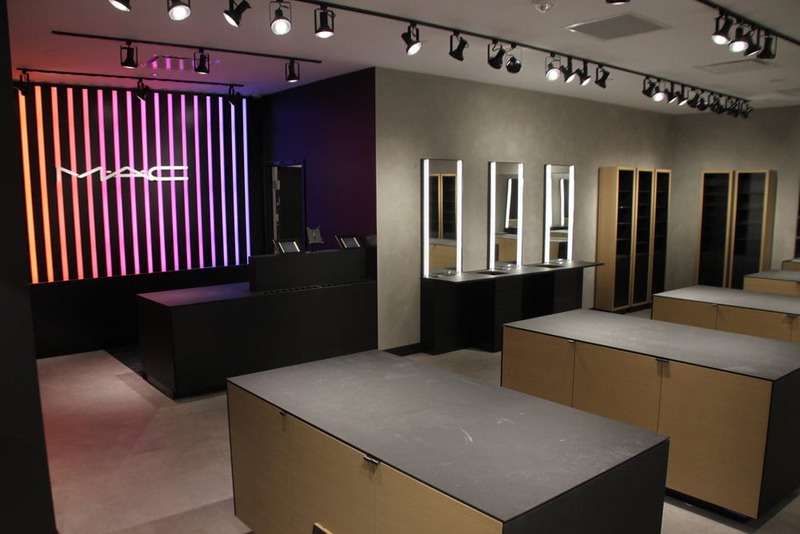 From transforming an existing space to putting on the first coats on a new retail facility, we’ve worked with clients on all situations. This list identifies some of the more popular segments of our client list that depend on our services. 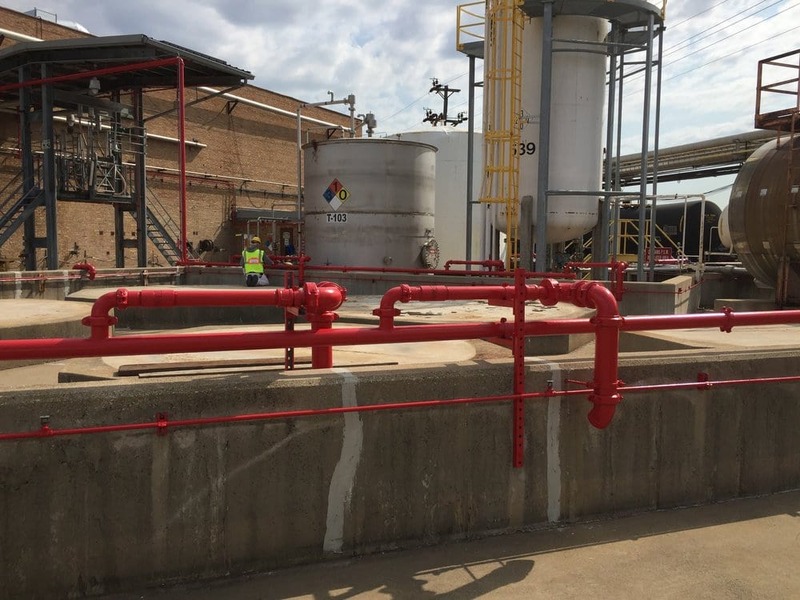 If you’ve got a painting job outside of these industries, contact us, because we can help you. 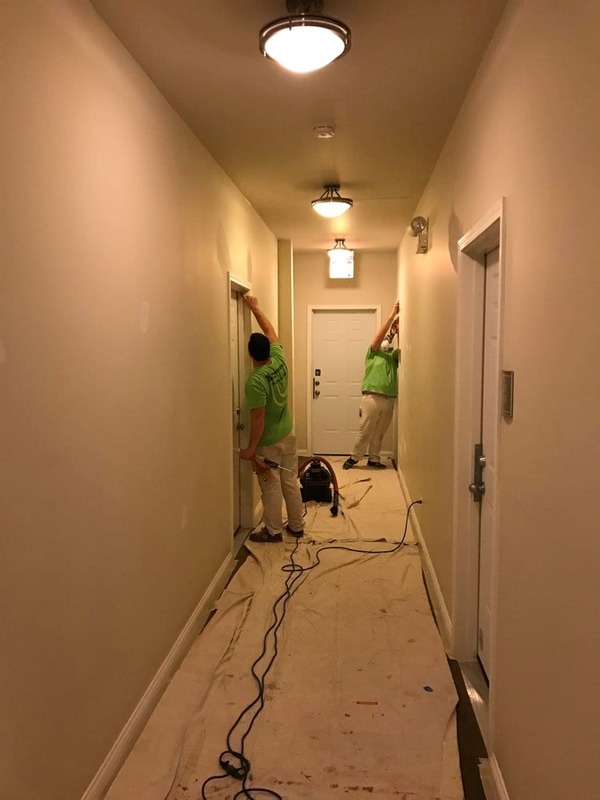 It’s our experienced group of highly-trained painters that has put us on the map in Chicago as a go-to painting contractor. For whatever your exterior painting needs are, we can assist. While it’s wise to have a contingency plan in the works for any remodeling project, we know the importance of staying on time and on budget. 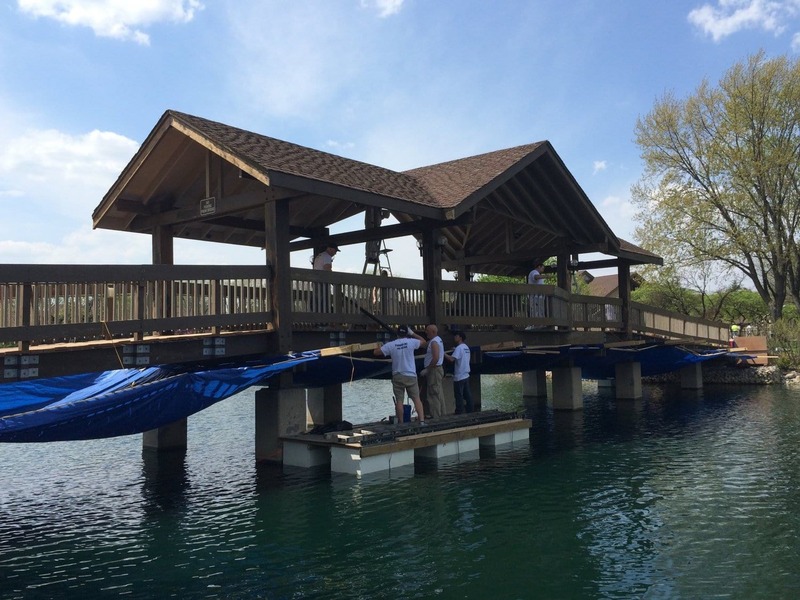 Through careful planning and coordination with project leaders, we schedule in such a way that our clients experience minimal disruption, which means we’ll work during the off hours, holidays, nights and weekends. 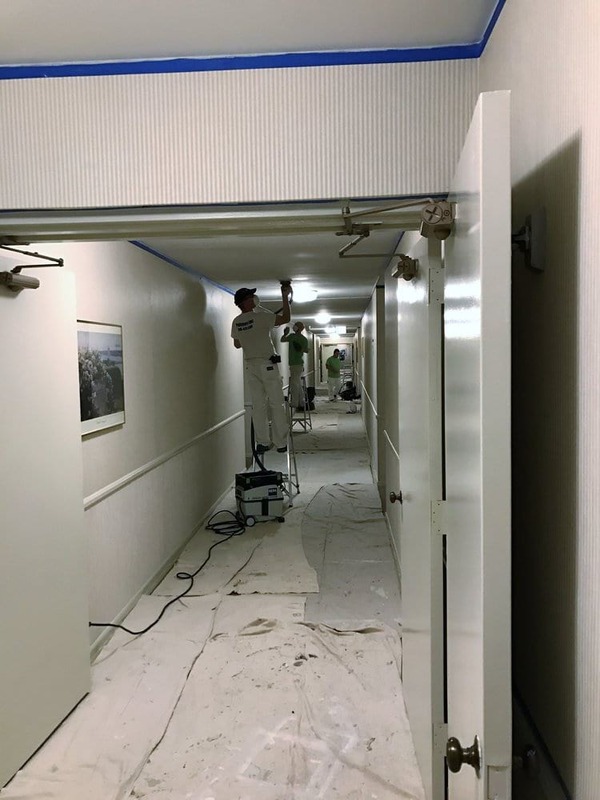 Our track record for staying on time and on budget is due in part to our experienced painting contractors who are as adept at coordinating projects as they are with the actual work. Our team is meticulously chosen, yet are exterior painting services are cost competitive. When clients partner with us, they get a personal point of contact through which they can communicate directly to coordinate the project. This opens the lines of communication and ensures that everyone is reading from the same script. Personalized service like this allows us to maintain a strict adherence to our customer-centric mission. As a professional exterior painting contractor, we work with people who have very specific wants and needs. We communicate with architects who are working on behalf of a client; We collaborate with HOA property managers and designers — anyone who has the vision for what a building requires — it’s our duty to execute that vision. 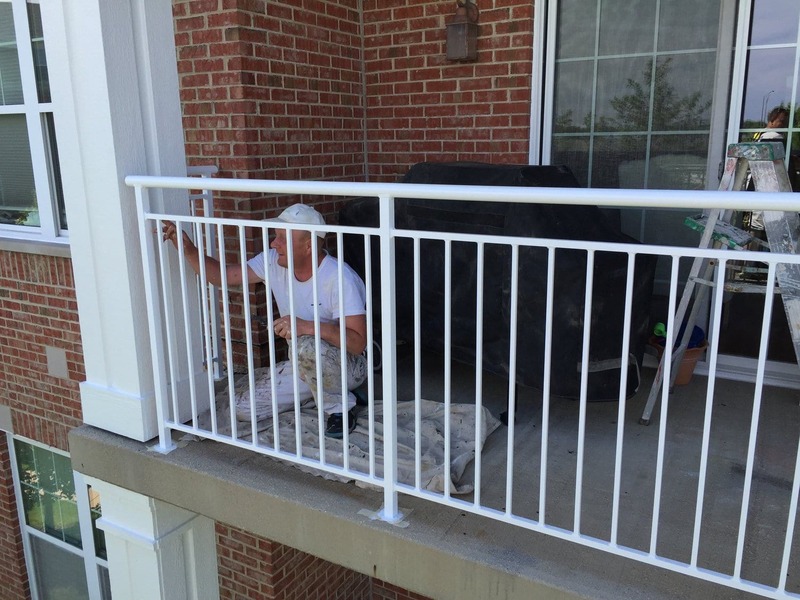 We have worked on projects of all sizes, large and small, simple to complex, and we’re ready to assist you with your exterior painting project and meet all of your unique specifications. 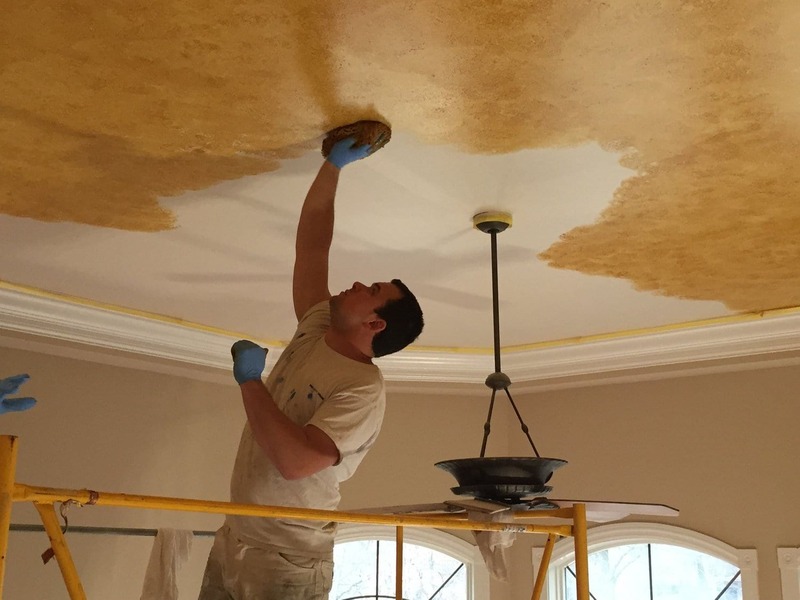 When you choose Painters Inc., you become attached to a group with highly-skilled painters who are committed to delivering top-notch customer service. Our years of experience working with a multitude of building materials gives us the background to meet all of your exterior painting needs. 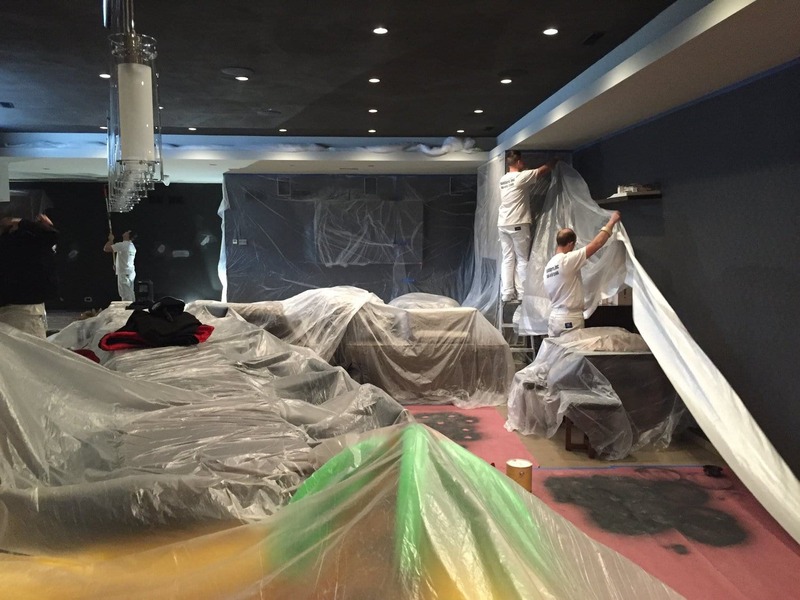 With Painters Inc., it’s about more than just completing a job — we do it the way the client wants it done. Contact us today and let’s talk about your next project.